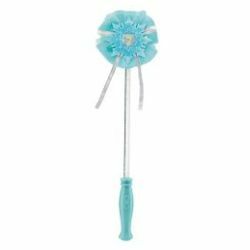 Licensed Frozen light up wand with sound. Blue and silver. Approximately 15 inches long. Magical!